Are you thinking about investing in a shared Web hosting plan for your website, but not sure if that option is best for you? This overview of shared hosting’s features and benefits will give you a basic understanding of how such services work, along with a few of their top pros and cons. With the plethora of web hosting options available on the market, how do you determine which one is right one for your organization? When you enter a website address into your Web browser, do you know where, physically, that site actually exists? 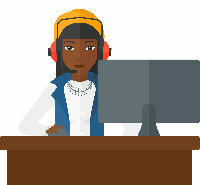 Websites are stored on machines called servers that are housed in data centers across the globe. Clients can rent an entire server, portions of several servers (sometimes not even located at the same data center), or share a server with other customers. 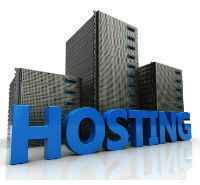 One of the most popular options for many individuals and small businesses is shared hosting. But why is it so popular, and what kind of websites is it best suited for? 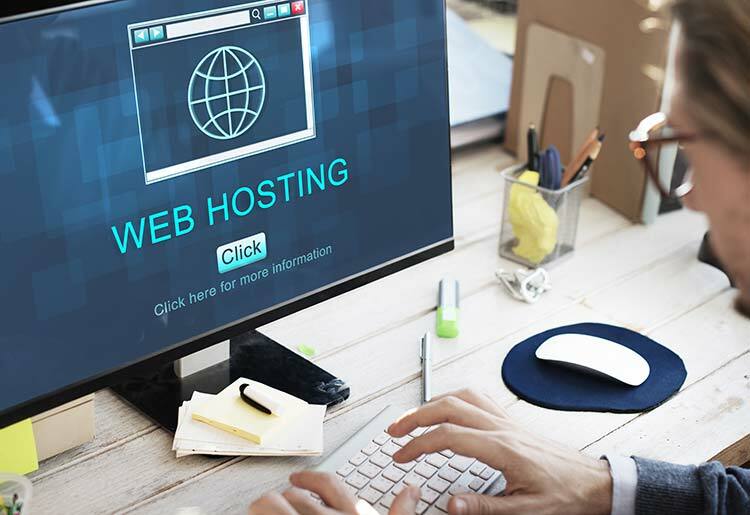 Whereas having a dedicated server for your website is akin to buying it a house, shared hosting plans are more comparable to apartments or condominiums. When you have a dedicated server, it is similar to owning a home; the entire thing is yours—the resources, storage, and bandwidth. A shared hosting plan is more like renting an apartment. It’s cheaper to get in, but you don’t own the building and your neighbors may not be reputable. 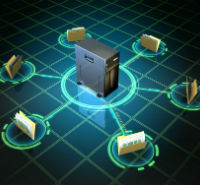 Shared servers are able to store many different websites at the same time, all on the same piece of equipment. Each site that exists on a shared server, resides in its own partition, which is a designated space on the server that’s separate from the other sites on it. By having several different users on the same machine, the fees for running the server are split amongst its users, keeping costs down for everyone. Is shared hosting is a viable option for you? Here are some of the most prominent pros and cons common among the best shared Web hosting providers. For the most part, shared hosting plans are great for bloggers, small businesses, and personal websites that don’t receive a ton of traffic. And if your site does start to attract more attention, most hosts make it easy to migrate to a package with more resources (like a dedicated server) when the time comes.